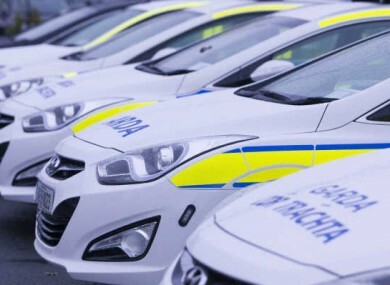 THREE HUNDRED AND SEVENTY new Garda vehicles have begun coming on stream since the start of this year. Dublin Garda stations received 77 new vehicles last year and 69 so far this year. Since the start of 2015, Tallaght got the most marked cars (4), while Blanchardstown got the most unmarked cars (4) and vans (2). A degree of flexibility in allocating and re-allocating vehicles among stations is essential to the efficient management of the Garda fleet to best match the allocation of resources with policing priorities. Email “Gardaí are getting hundreds of new cars, did your station get any?”. Feedback on “Gardaí are getting hundreds of new cars, did your station get any?”.